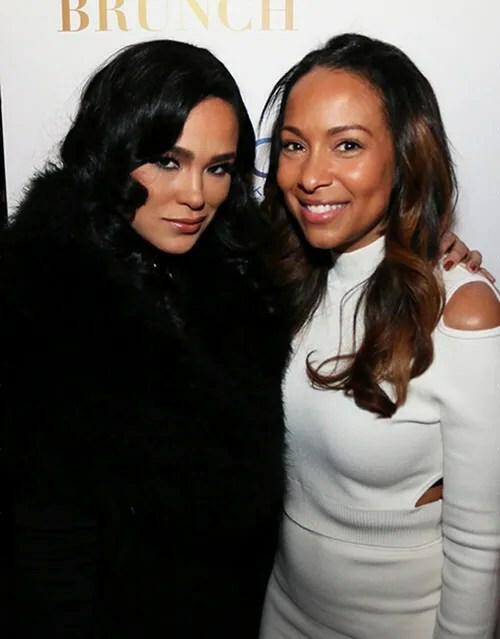 Ciroc Vodka hosted a few Women Empowerment Brunches to salute several female movers and shakers. 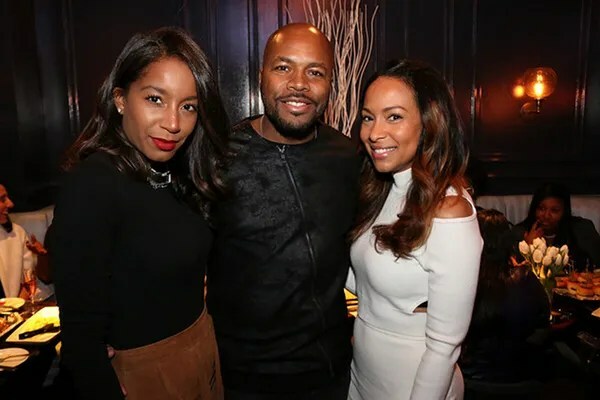 The brunches were held in Atlanta and New York to honor 100 women making power moves in their respective industries. 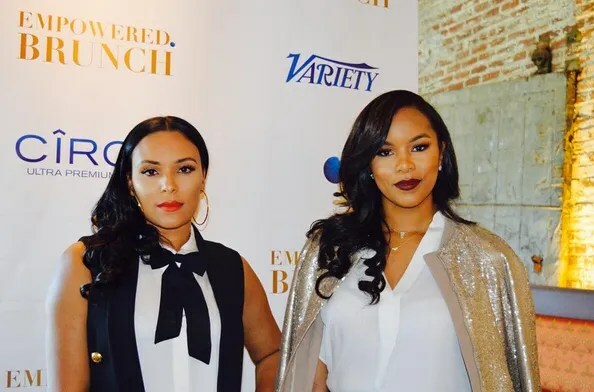 In Atlanta, R&B songstress LeToya Luckett and philanthropist Eudoxie Bridges, wife of Ludacris, were among the women who were saluted during the brunch. 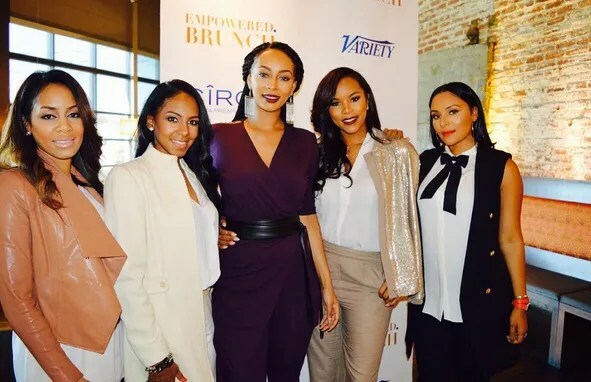 Singer-songwriter Keri Hilson was also in the mix to celebrate girl power. Eudoxie rocked a chic look that she showed off for the ‘gram. We noticed numerous comments under her pic congratulating her on her second pregnancy. Hmm…could it be the flowy top? We’re not sure, but we’ll be keeping an eye out for a baby bump. 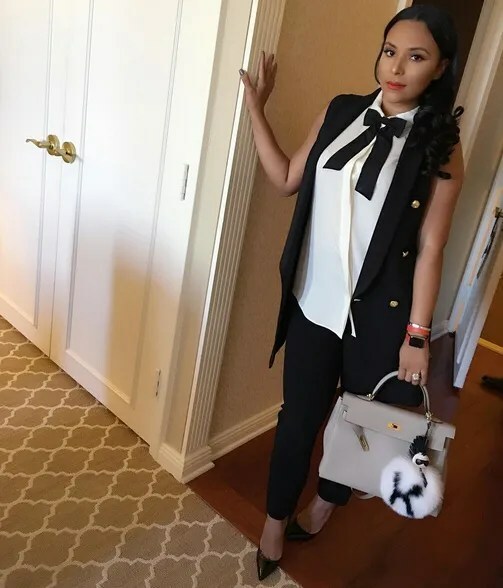 The newly engaged R&B singer looked classic in a tailored pair of trousers with a crisp white top and a sparkly jacket resting on her shoulders. 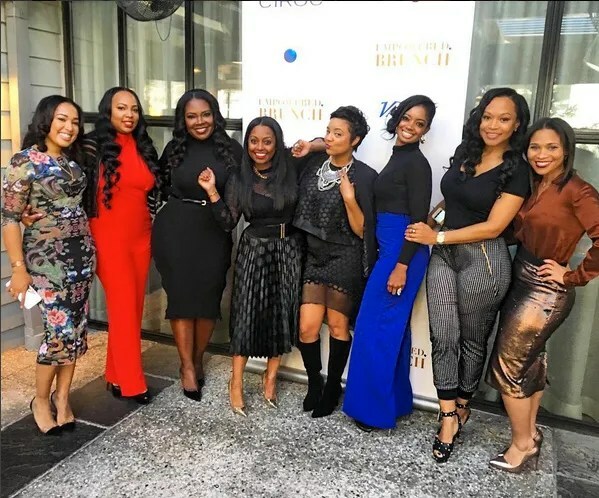 Former “Cosby” kid and newlywed Keshia Knight Pulliam and former reality star Monyetta Shaw were also in the mix snapping it up with a few friends. Looks like the laides were having a ball celebrating with the honorees. 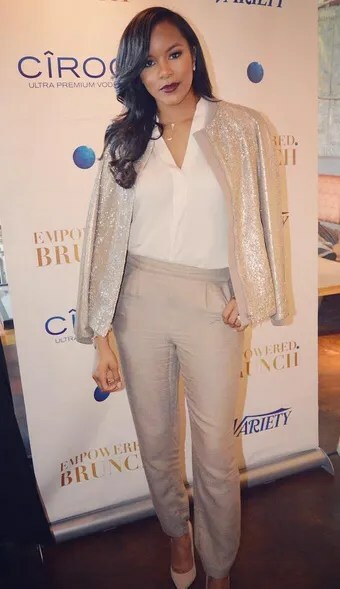 “Power 105” radio host Angela Yee came out to support “Power” star Naturi Naughton who was being honored at the Women’s Empowerment Brunch in the Big Apple. The “Power” star posted up a group shot of her squad, including her beau. Cute couple. 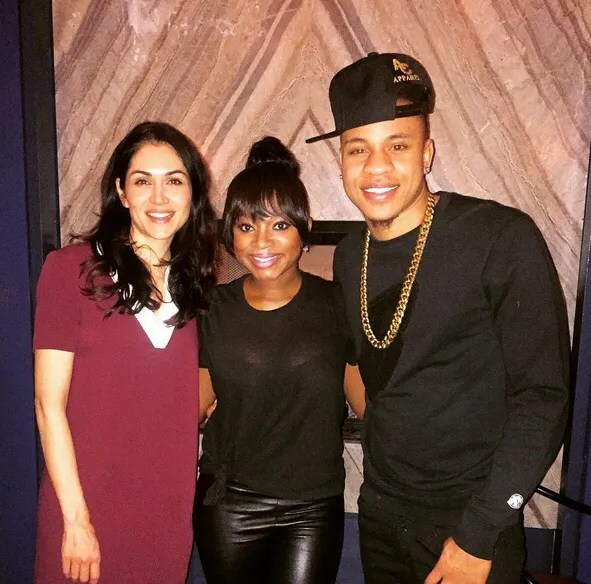 Naturi’s co-stars Lela Loren and Rotimi came out to show their support. 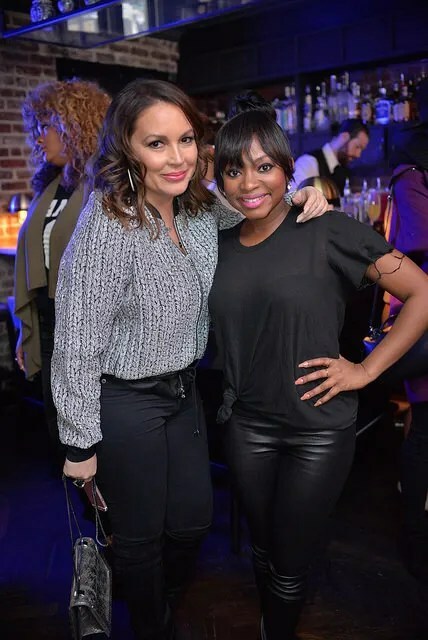 “Power 105” radio personality Angie Martinez was also in the mix to celebrate girl power. 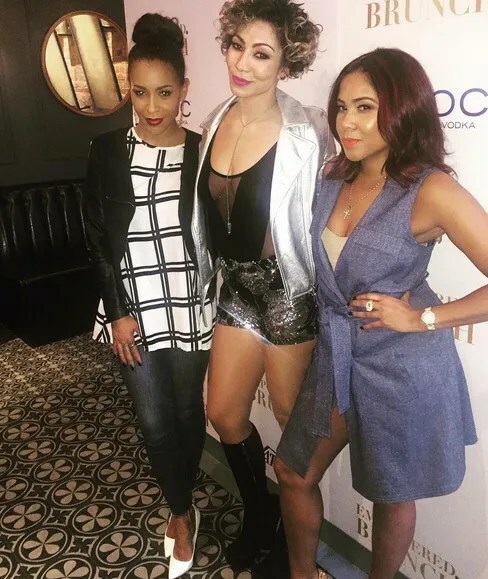 R&B songstress Bridget Kelly was also honored at the NYC brunch and pregnant “Love & Hip Hop: NY” star Amina Buddafly was in the mix. 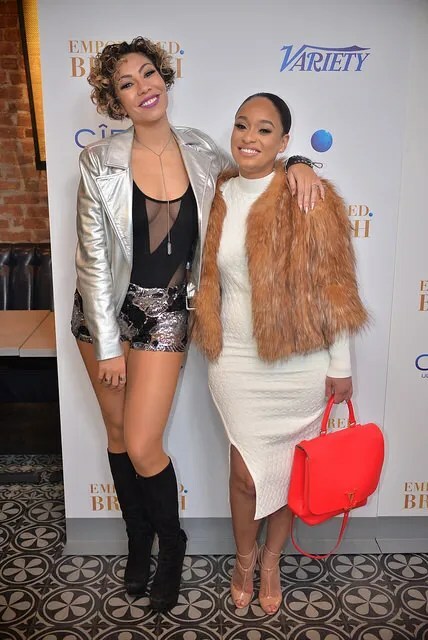 Former reality star Tahiry flossed her curves a Jonathan Simkhai dress, Christian Louboutin heels, Louis Vuitton bag and an Adrienne Landau fur for the festivities. 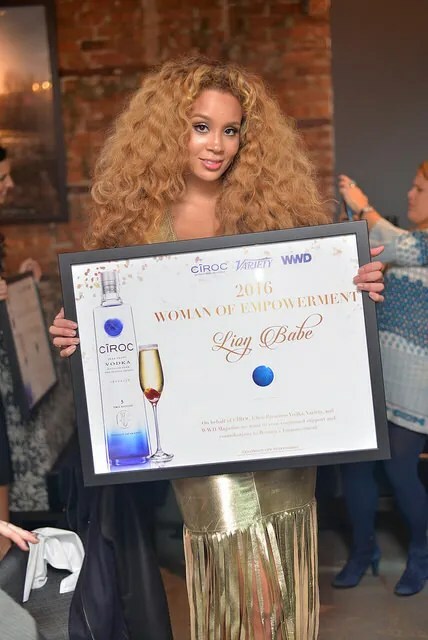 Singer Lion Babe was presented with an award for making power moves in the music industry. 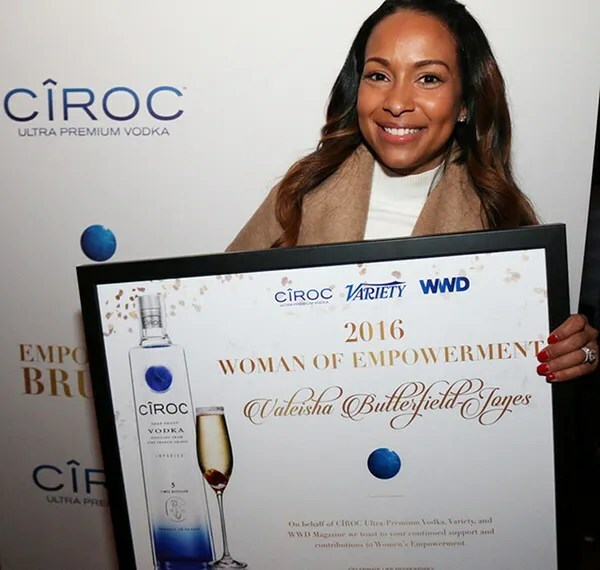 WEEN co-found Valeisha Butterfield-Jones was also recognized for her power moves in the entertainment industry. DJ D Nice and his girlfriend Kelli Coleman came out to support their friend. 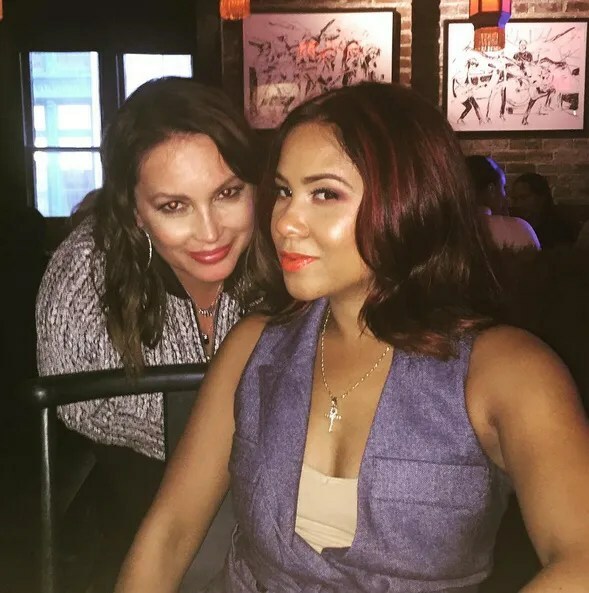 Former reality star Emily B also came out to enjoy the girl power celebration. The all around fab chick, still killing it in her blonde pixie cut, popped up at the KODE magazine 10th Issue Party at the Blind Dragon in West Hollywood to celebrate her epic cover with five other YBF chicks. A quirky, yet stlyish look for Daya that she pulls off well. “black•ish” cutie Yara Shahidi, who slays on the cover, is always fabulous and age appropriate. She struck a pose in a LBD and black peep toe heels and finished her look with a top bun. 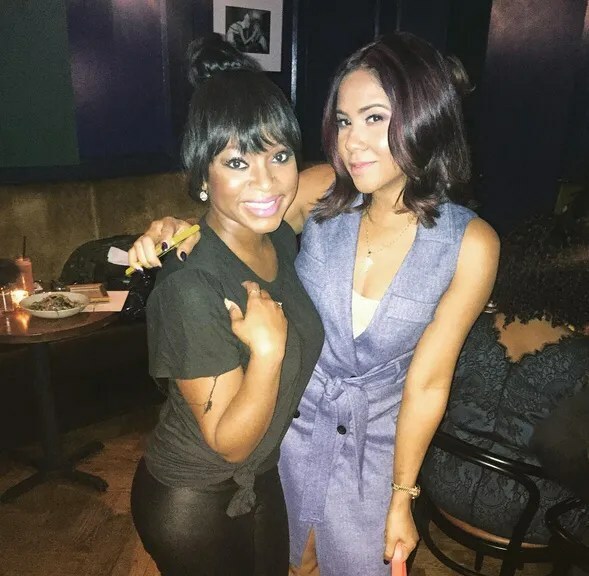 Yara’s cousin and lip gloss maven Destiny Jones, daughter of rapper Nas, hit the scene to celebrate with her little cousin. Loves it! Nation of Islam leader, the Honorable Minister Louis Farrakhan, recently blessed Power 105’s The Breakfast Club morning crew with his presence and shared many jewels of wisdom and knowledge. At 82 years of age, Farrakhan is still a strong figure of the Nation of Islam as well as Black America. And given the climate of race relations and politics in the country, Farrakhan’s message for unity among young people of color is of great importance as we face these turbulent times. 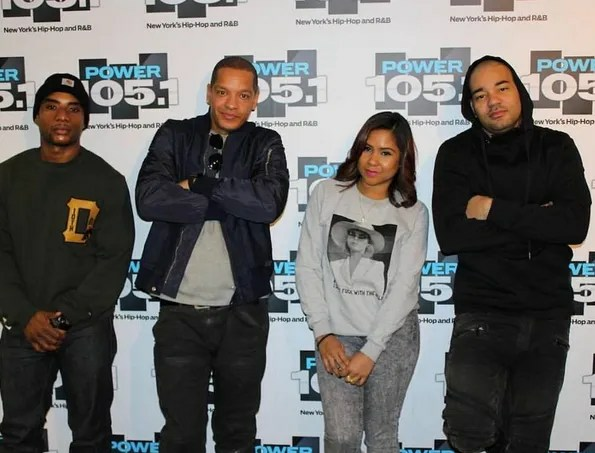 Louis Farrakhan shared many thoughts with DJ Envy, Angela Yee, and Charlamagne Tha God. 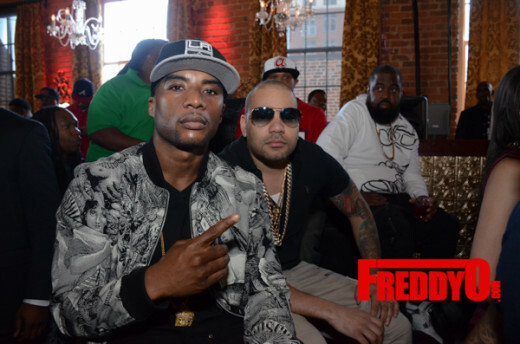 He said he felt that rappers are the new leaders now and explained that they should use their voice for good as each of the top rappers have a wide following.Which explains his recent meeting with Kanye West, and other Hip Hop heavyweights like Rick Ross. Check out the interview below and take notes. It will leave with a lot to think about. Big K.R.I.T. is poised to become a real force in the Hip Hop game right now. 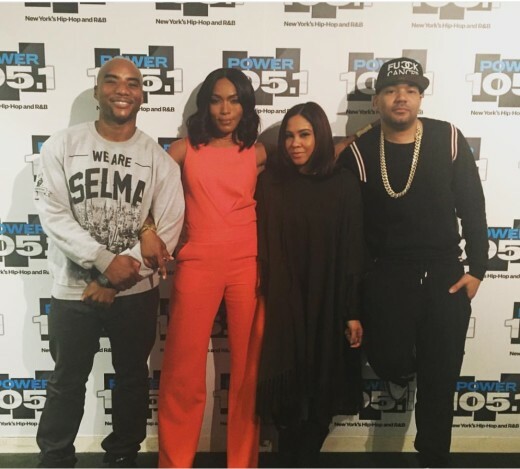 He joins The Breakfast Club to talk about the new album and what he means when he says “King of the South”. 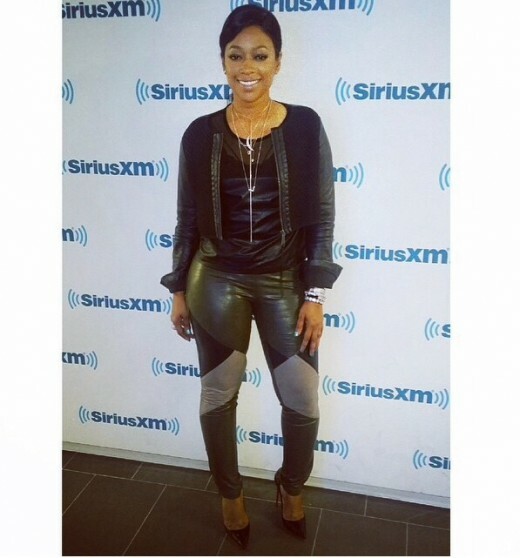 The baddest, Trina, stopped by Power 105’s The Breakfast Club! She was there to talk about her music, and sets the record straight about her and French Montana’s relationship!